It’s a new month which means new natural and organic coupons! 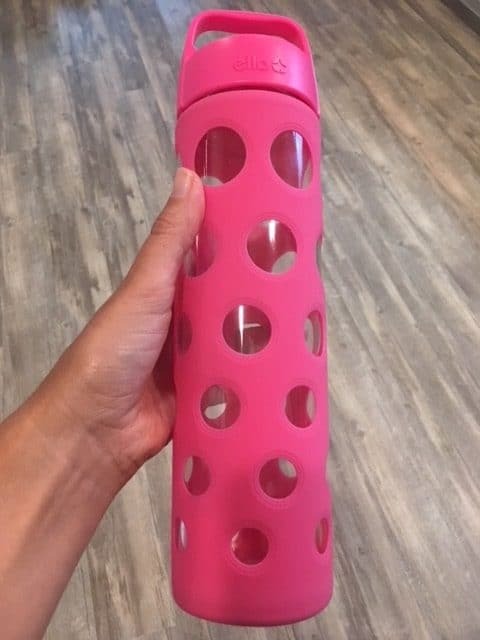 There are several great healthy coupons you can print! I’ve got direct coupon links below for you, just click each link then click print. 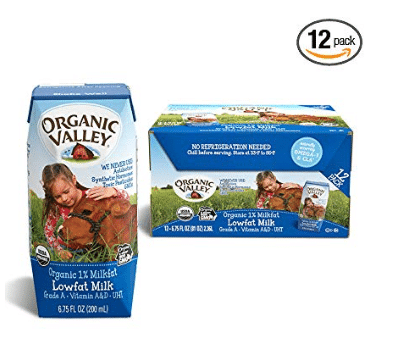 Amazon has a nice price cut on Organic Valley organic milk single cartons! Prime members! Amazon has some awesome new promotions for Prime Pantry orders! 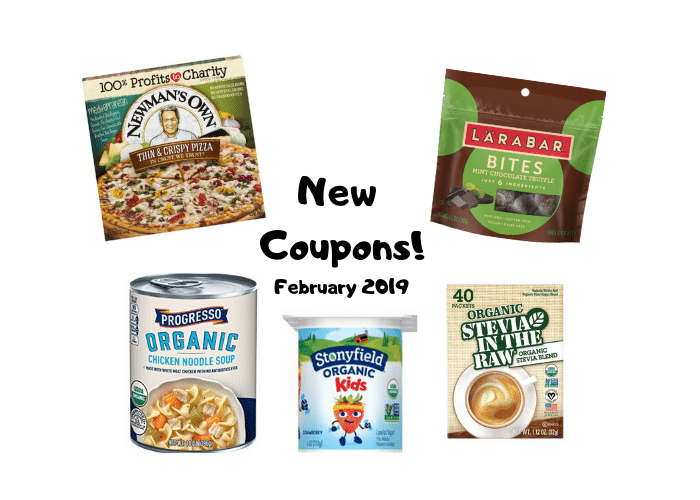 – Several natural and organic deals including Annie’s, Amy’s, Stretch Island, Seventh Generation, Mrs. Meyer’s, Peeled Snacks, Bai and many more.